This club offers two regulation eighteen hole courses. These tree-lined courses were built on basically flat terrain, but there is an occasional mound that can cause uneven lies. 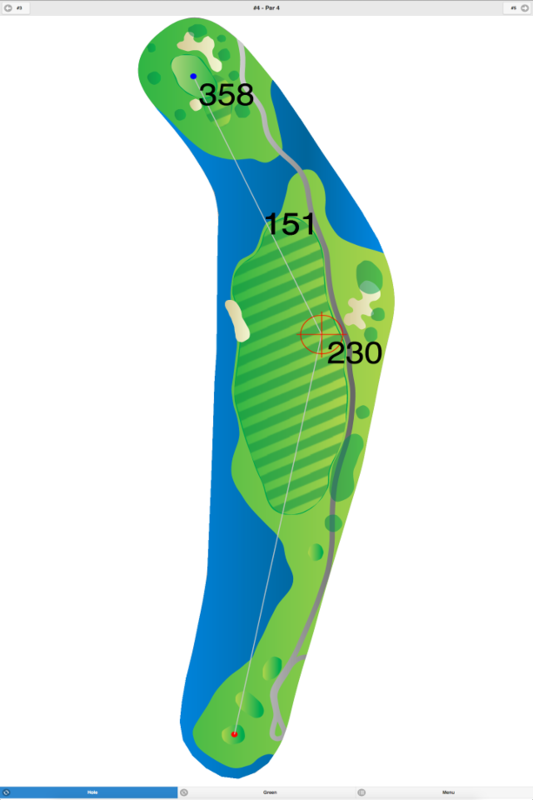 A few of the narrow fairways are dogleg configurations. 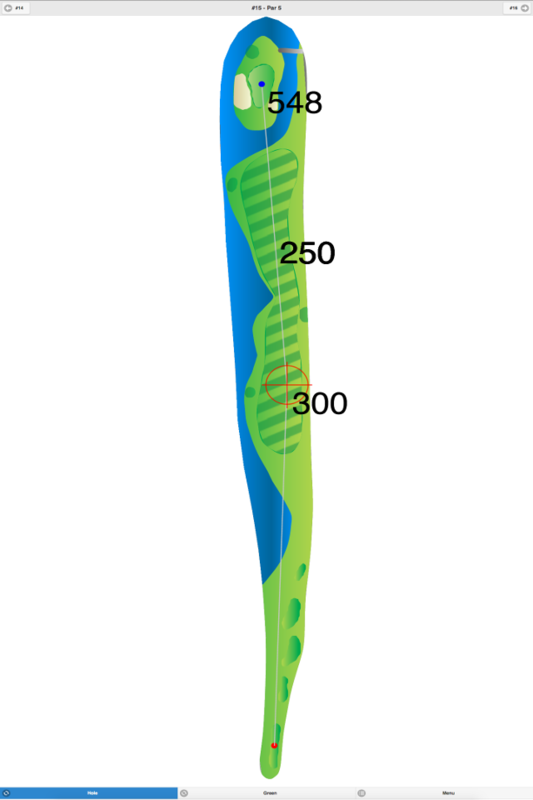 The greens on these courses are severely undulating and difficult to read. 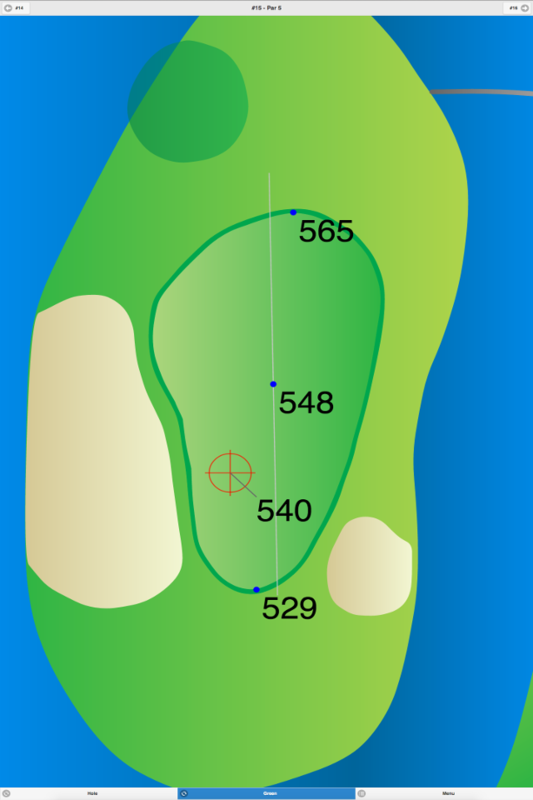 The North Course has longer par 4’s and 5’s than the South Course. “Golf Digest” recognized the North Course as the 15th “Best in State” for 1997-98. 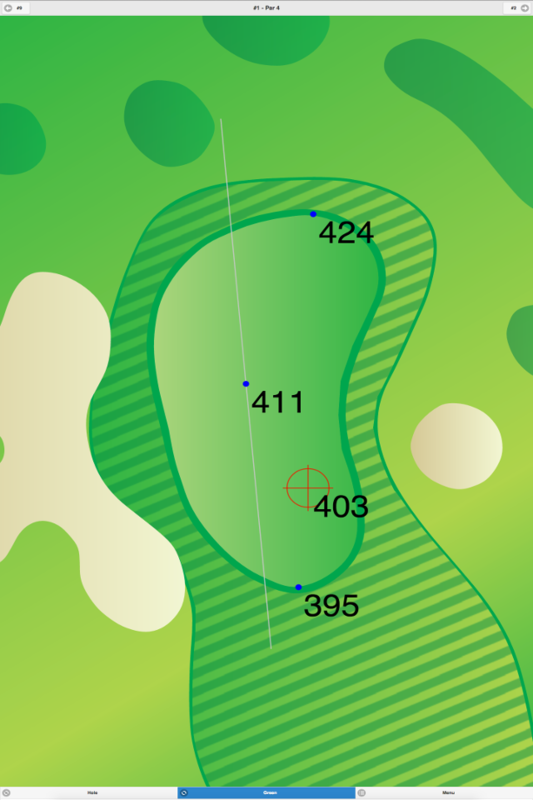 North Course at Canoe Brook Country Club GPS Yardages are available in our Golf GPS App.